School programs with hands-on learning experiences for children. Workshops that help us preserve our own family stories. Walking tours that explore the town’s historic places. Exhibits about poetry and history, decorative arts, and architecture. 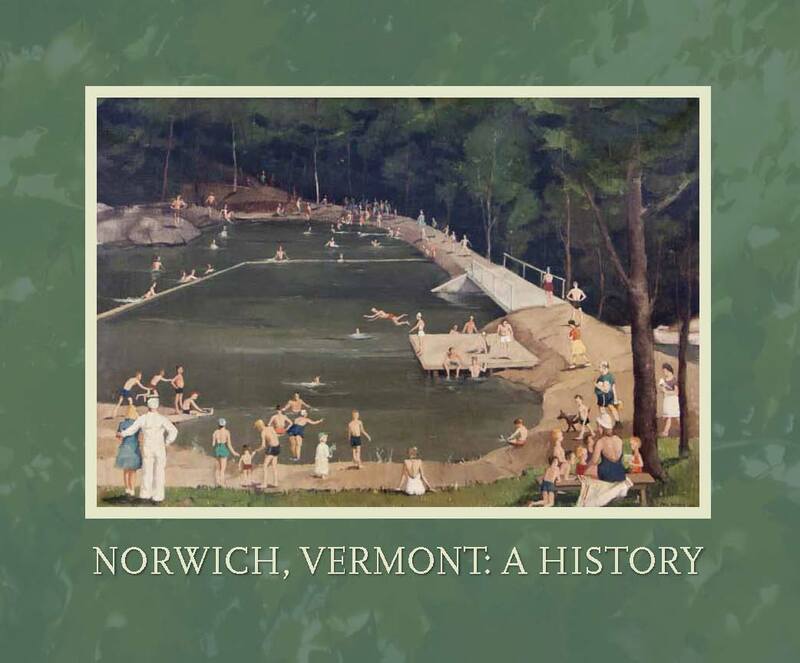 Thank you for supporting our long-standing stewardship of Norwich’s history with a gift to the annual fund.